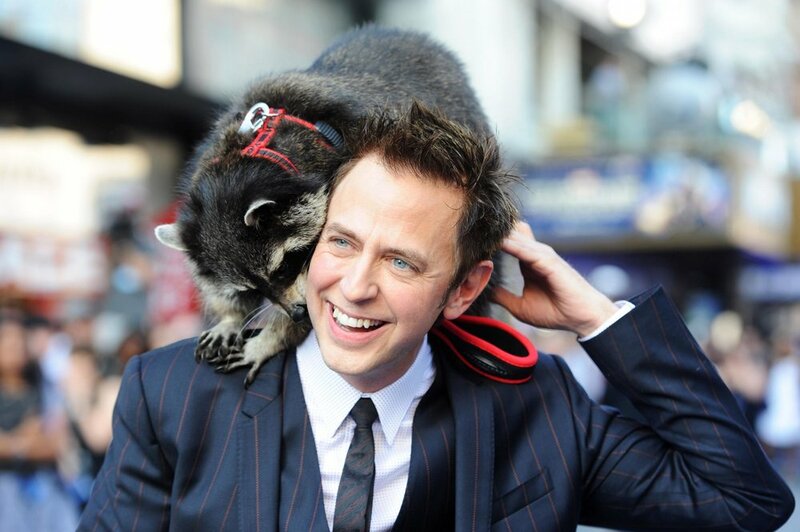 Mammoth Pictures co-creates and sponsors The James Gunn Independent Filmmaker Award. 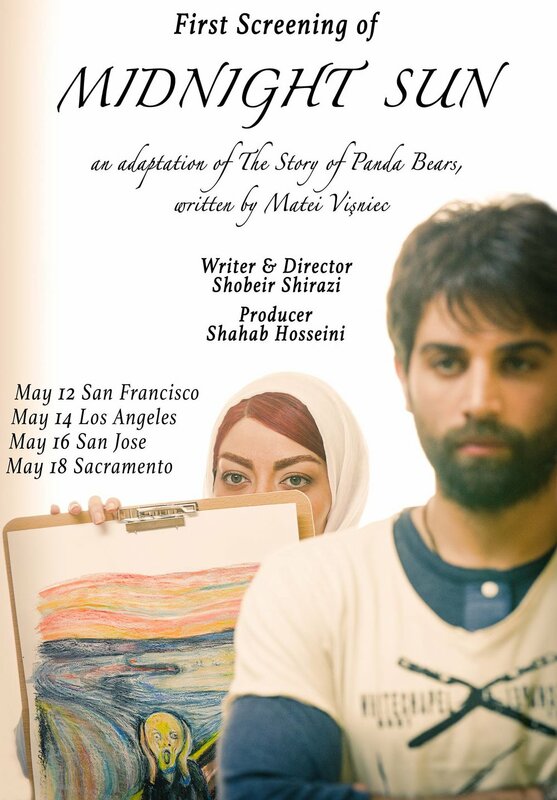 Mammoth Pictures is an Official Sponsor of the San Jose International Short Film Festival. Mammoth Pictures and 7 Skies Entertainment is proud to present the Los Angeles Premiere of Midnight Sun at the Ahrya Fine Arts Center by Laemmle in Beverly Hills.